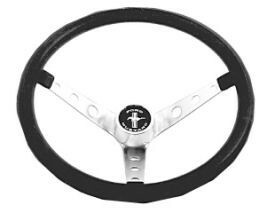 The steering wheel is your direct connection to your Mustang. 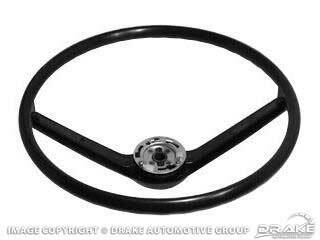 Don't neglect this part of your car. 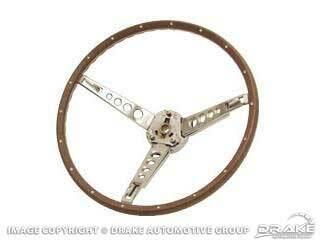 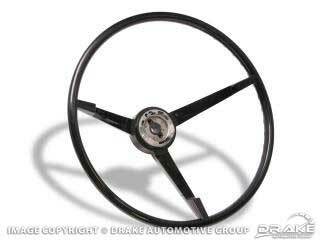 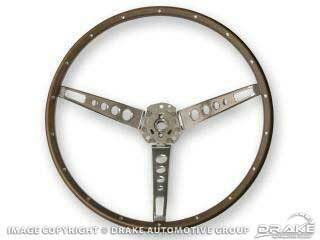 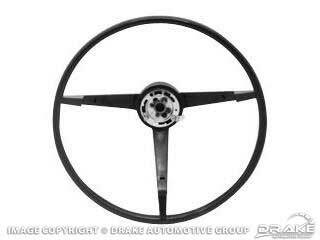 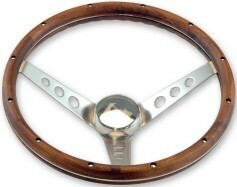 Replacing that old worn and cracked steering wheel is easy and will help improve the look of your Mustang's interior. 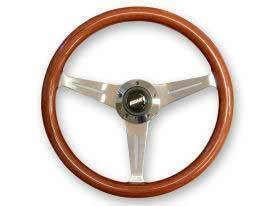 If the outer rim of your steering wheel is still in great condition, then consider replacing the horn cap, horn pad, or emblem. 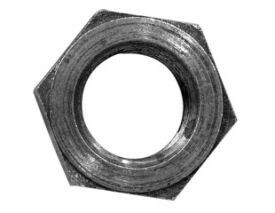 These elements commonly fade out before the rest and can benefit from being refreshed.